Coronary Heart Disease remains the number 1 killer in the UK! 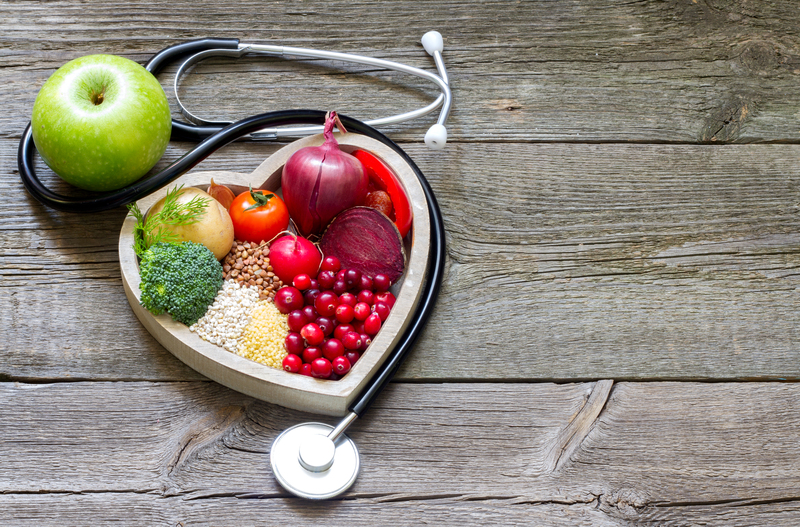 Optimal heart health can be achieved by making healthy modifications to dietary and lifestyle habits, which can significantly reduce your risk of cardiovascular disease. Incorporating certain nutrients into your diet that are rich in beneficial active compounds, may benefit your heart in a multitude of ways. Vitamin K2 is a fat-soluable vitamin that is critically involved in cardiovascular processes, such as blood clot formation. In addition, vitamin K2 can support blood vessel health by preventing arterial stiffness and reducing calcification that can contribute to disease. 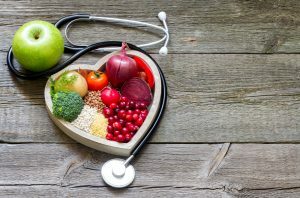 (3) In conclusion, supplementing a healthy regime and a balanced diet with these evidence-backed nutrients might further encourage optimal heart health and manage cardiovascular risk factors. (3) G.C.M. Gast, N.M. de Roos, I. Sluijs, et al. A high menaquinone intake reduces the incidence of coronary heart disease, Nutr Metab Cardiovasc Dis, 19 (7) (2009 Sep), pp. 504-510.